Responsible for all sections of the kitchen in order to ensure smooth and efficient production. Must be able to work in good speed & clean. Assist existing kitchen staff and complement their duties. Must be able to speak and read Bahasa or English. Mandarin is a bonus. 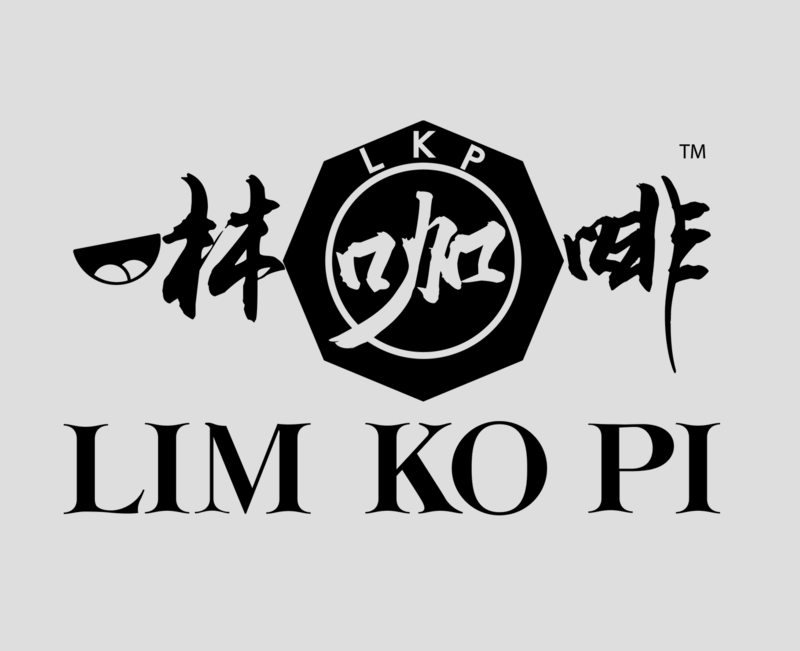 Lim Ko Pi is committed to ensuring the safety and well-being of all our patrons and employees. The establishment will not tolerate any bullying, violence, or abuse of any kind (verbal or physical) of our staff.